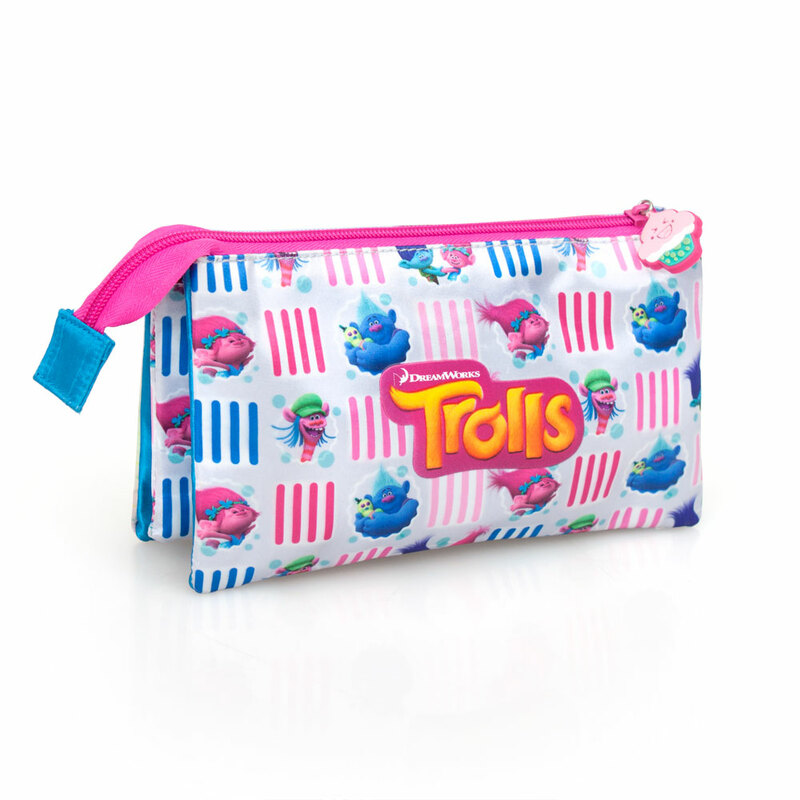 The all new DreamWorks Trolls Poppy collection for girls has arrived. A beautiful ergonomic backpack with details like no other bag can offer you. 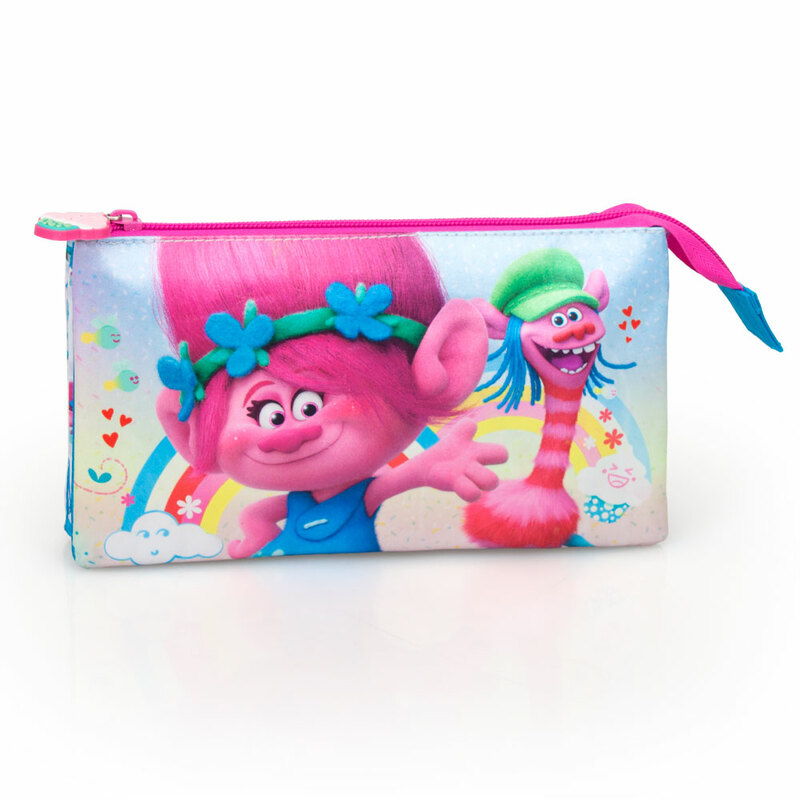 Made of Premium materials such as satin fabric and with glitter effect on the front panel. Features padded back support panel, padded adjustable shoulder straps, rubber zip pullers, side pockets and to ensure your safety, it also features reflective strips, ensuring that when dark, you can be seen by incoming traffic. 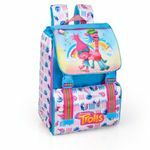 Best of all, this bag can also be extended a further 8cm on each side by opening the special side zips, making it perfect for travel and school..